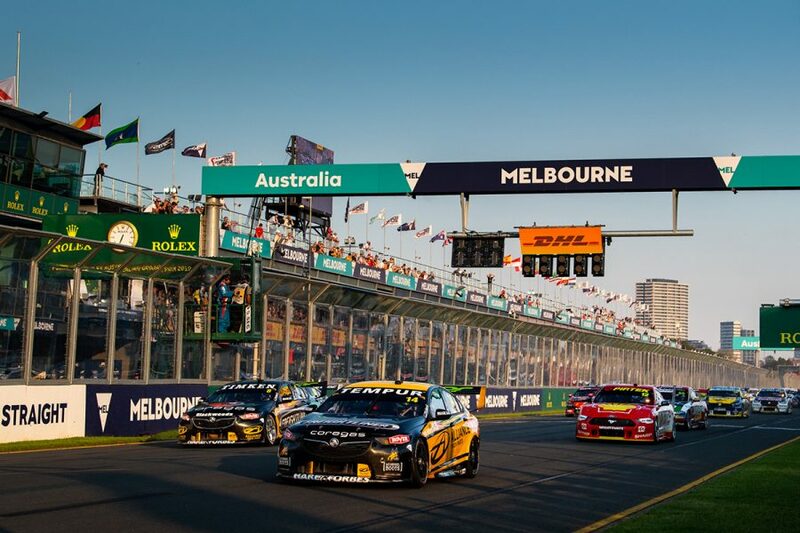 Brad Jones Racing pair Tim Slade and Nick Percat believe the Holden squad has taken a step forward in 2019 after another 'extremely promising' weekend at Albert Park. 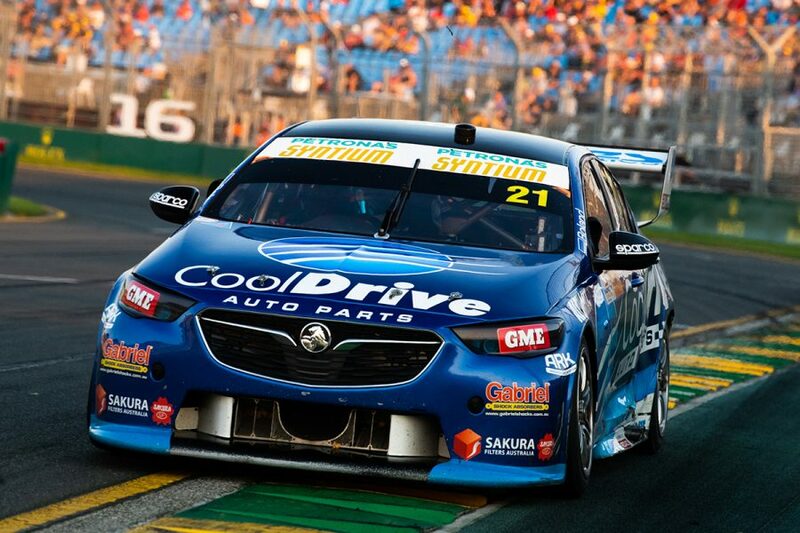 The duo finished a Slade-led fourth and fifth in the Sunday race of the Superloop Adelaide 500 and were competitive again across the Beaurepaires Melbourne 400 weekend. Slade qualified inside the top 10 for all four races and recorded finishes of sixth, eighth, third – his first podium since Newcastle 2017 – and seventh. 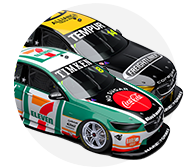 That left the Freightliner Racing driver fourth in the Larry Perkins Trophy points, and fifth in the Supercars Championship, with BJR fourth in the teams' standings. "It's been pretty positive," Slade said. "I've enjoyed working more with my new engineer Tony [Woodward]. "I feel as though we made a good foundation [on the] Sunday of Adelaide and learned some things about the car and we put that into practice this weekend as well. Slade worked with Julian Stannard as his race engineer for his first three BJR seasons, but has linked with Woodward in 2019. Percat joined Slade in qualifying on what became the front row on Saturday evening, and recorded finishes of 14th, 15th, ninth and 10th. 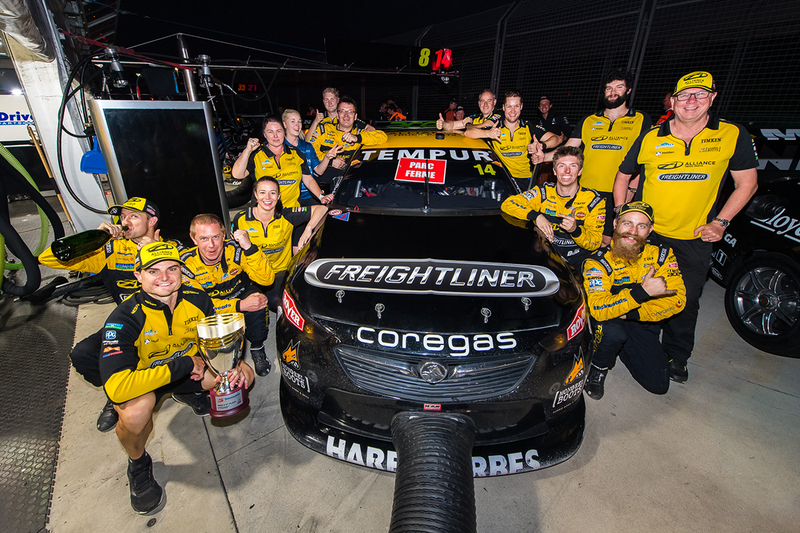 He believes BJR has moved up the pecking order for Holden teams after BJR finished behind Erebus Motorsport and Walkinshaw Andretti United in the 2018 teams' championship. 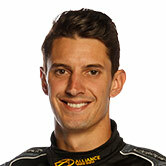 "Not a bad weekend for the Freightliner and Alliance car," Percat said. 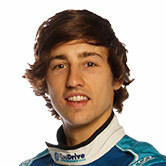 "Sladey grabbing a podium, both cars in the top 10 in the last two races and a positive step forward for the team. 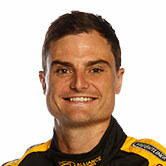 "I think we're one of the leading Holden teams now, just Jamie [Whincup] who seems to have a little bit on us. "Mega job by the whole team at BJR to give us some fast cars." Rookie Macauley Jones reverted to Slade's 2017 chassis in Melbourne, after his massive accident in the Adelaide opener. 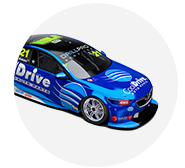 The Team CoolDrive Commodore, though, ended the weekend with more damage after a clash with Garry Jacobson in Sunday's finale. "Not exactly the way we wanted to finish the weekend," Jones, whose best result was 19th in the opener, said. "It was a bit of a testing weekend, trying to learn the track and the car and still work with the engineers in the racing sense as well, after a disappointing Adelaide. "Unfortunately we got a bit of damage to the car, we'll head back, repair that and head to Tasmania. "We've got a lot to work on still, I think we made some really good improvements over the weekend, moving forward."